Premier of Victoria - The Andrews Labor Government is ensuring Victorians with disability have choice, control and support to speak up and assert their rights. Minister for Housing Disability and Ageing Martin Foley today announced $6 million for advocacy funding, to help Victorians with disability and their families access timely and targeted advocacy support when they need it. 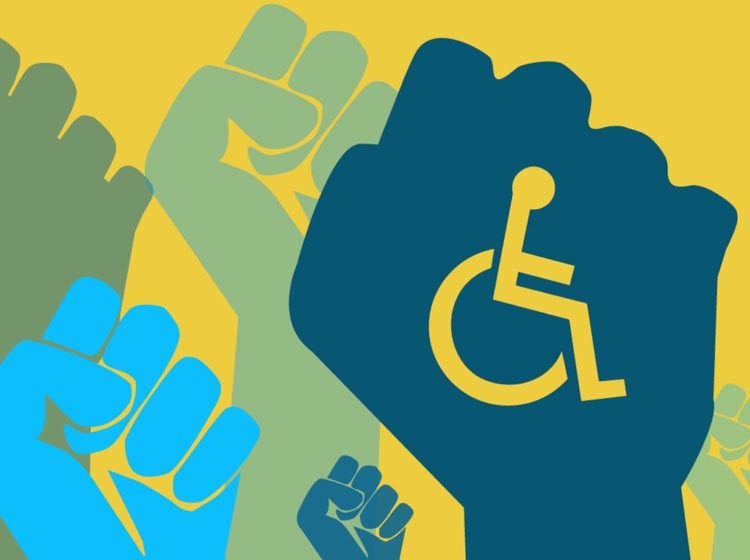 The funding will allow disability advocacy organisations to help an extra 300 people a year – with a particular focus on those who need additional support or have complex needs. This may include people with an acquired brain injury, women with disability, LGBTI community members, people in regional areas, and people from culturally and linguistically diverse backgrounds. This new investment builds on funding provided to two regional advocacy organisations to support Aboriginal people with disability. Rights Information and Advocacy Centre received $140,000, and Grampians Disability Advocacy Association will receive $60,000 to work in partnership with local Aboriginal groups to have a stronger voice in decisions that affect them and to engage with the National Disability Insurance Scheme.